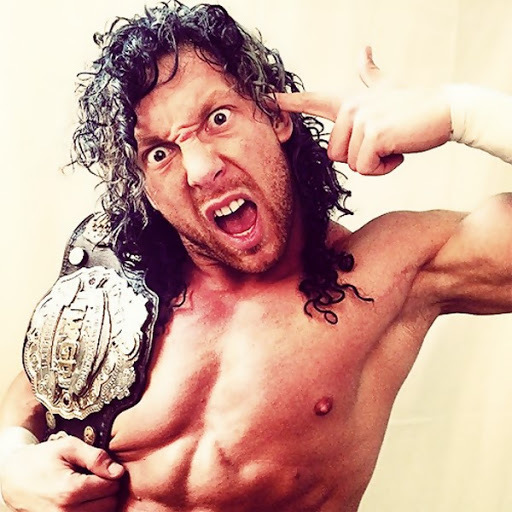 During an interview with Dave Meltzer on the Wrestling Observer website, Kenny Omega discussed his decision to sign with All Elite Wrestling and why he chose them over New Japan Pro Wrestling and WWE. Omega also said his deal with AEW is for four years but his deal allows him to continue working with New Japan Pro Wrestling if they are still interested in having him. You can hear a clip of the interview below. The entire interview can be heard in the member section of WrestlingObserver.com.